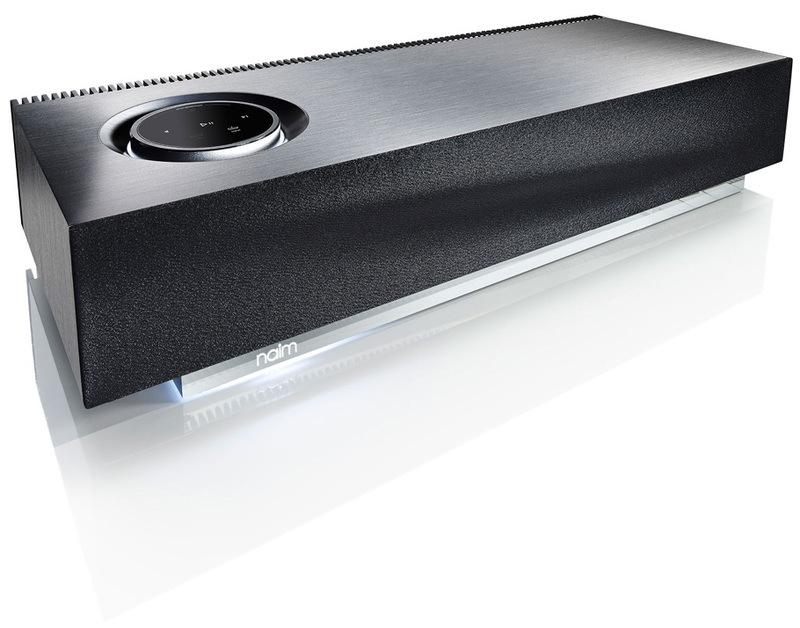 Introducing mu-so by Naim, our first wireless music system. Mu-so combines our expertise in streaming, amplification and speaker technology to deliver the most exceptional quality in sound. Beneath its anodized aluminum skin, mu-so is alive with innovation. Six digital amplifiers command 450 watts of power, through our custom-designed speakers. A specially developed digital processor controls the flow of music to each speaker for the best musical performance. A large custom bass port system offers surprisingly deep bass, far beyond traditional wireless speaker systems. The touch interface and volume control offer absolute precision of sound and a seamless connection between you and your music. Mu-so can stream high resolution music from virtually any source, iphones or your ipad as well as macbooks and other storage devices. Plus 3 x auxiliary Inputs including USB for charging and playback The Naim control app for Apple IOS devices gives you access to all your digital music sources, to create playlists on the go and journey through your collection. Available through My Kind of Music, Toronto. Many of the problems that affect the accurate reproduction of recorded music derive from unwanted internal or external vibration. To address this issue the chassis of the CD 1000 series is sculpted in a massive aluminum block. The CD drive unit is decoupled from the main frame through delrin pillars. Urethane feet act as a suspension/mechanical filter to efficiently decouple the unit from its external environment. 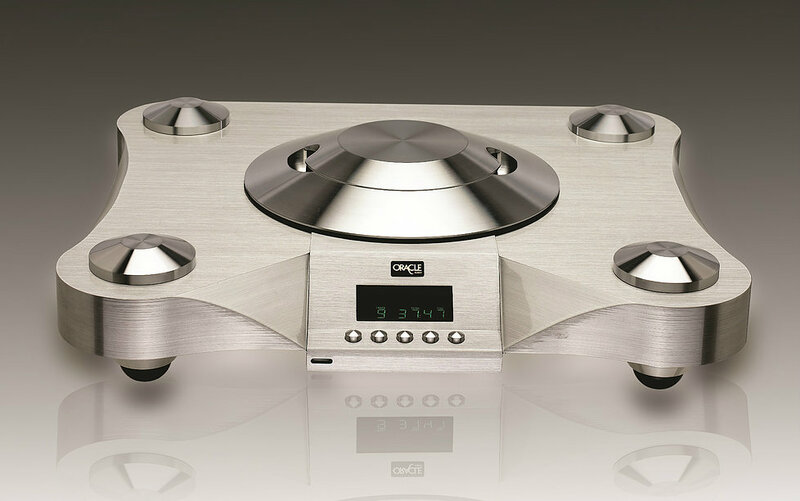 Furthermore, our disc clamping systems originally used in our analog turntables have been adapted for use in our “State of the Art” CD Players. The CD 1000 MkIII is a reference digital transport that uses the Phillips CD PRO2 drive. Oracle analog and digital products have always been designed and built as “musical instruments” that can stand the test of time. It is our belief that achieving simplicity in design is a combination of knowledge and common sense. A properly designed device creates its own form; one that reflects the beauty of its function. True artistry combines these elements by means of the whole being greater than the sum of its parts. With True DSD-playback, a high quality headphone output, true balanced design and a noise-floor below -145dB, HD12 represents unheard of value for the money. 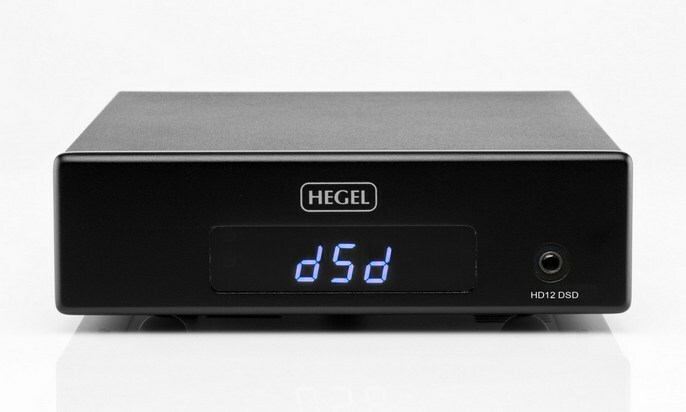 It comes with a system remote control you can use with all Hegel products. You can even use it to maneuver within playlists on most computer media players, or to control the output volume from the D/A-Converter. The HD12 can be used in combination with all receivers and amplifiers. “My outboard converter of choice for both CD and high-resolution sources, regardless of price” – Robert Harley, The Absolute Sound. The Berkeley Audio Design Alpha DAC is arguably the best and most versatile DAC available at any price in high end audio. If you are in the market for an outboard Digital to Analog Converter, the Alpha DAC should be at the top of your list! 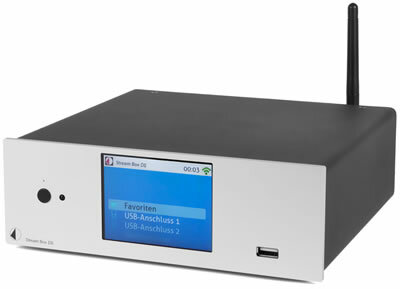 Designed in Aix en Provence, LaFontaine is heavily based on Audio Aero’s award winning flagship, “La Source”, a music controller universally praised by critics worldwide. 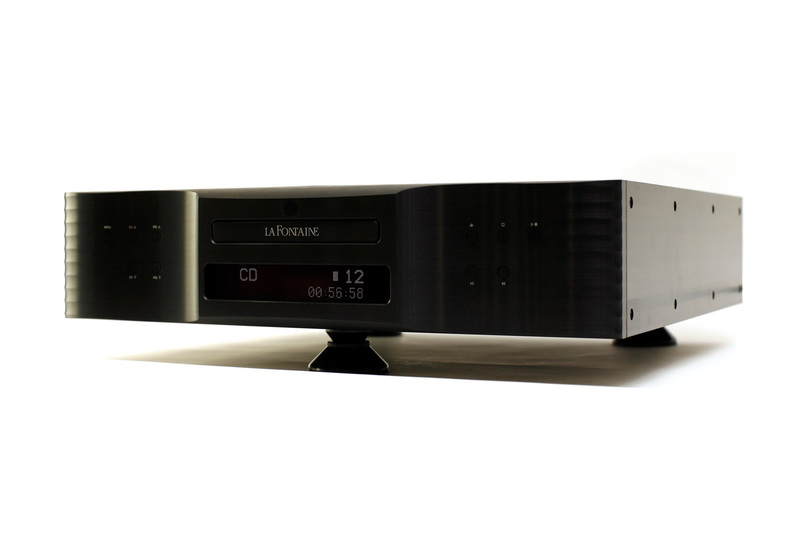 Complete with stunning design and audiophile sonic performance almost comparable to La Source, LaFontaine is an extraordinary integrated pre-amplifier / digital analogue converter and CD/SACD player being offered at a fraction of the price it costs to own a La Source. LaFontaine is a compelling combination of stunning beauty “a la française”, cutting-edge patented technology and exquisite three dimensional sounds. Available exclusively for auditioning at My Kind of Music, Toronto.